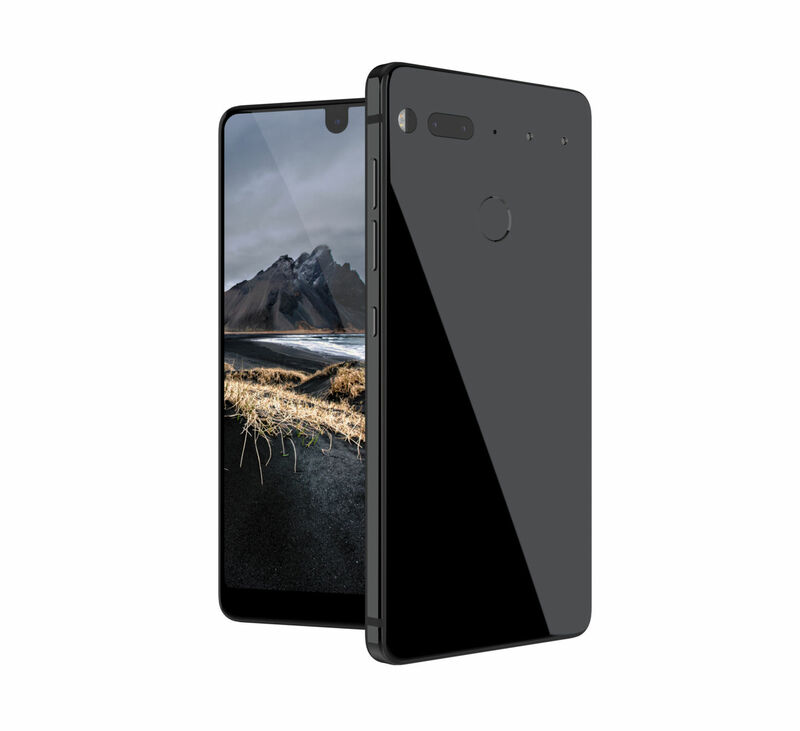 Here is what we know about the new phone coming to the US, created by the Android daddy himself! "Let's start with the basics: Andy Rubin, the founder of Android, is of course launching an Android phone with 7.1.1, the latest version. The device has a 2.45GHz Snapdragon 835 SoC with 4GB of RAM, 128GB of storage, and a 5.71-inch, 2560×1312 display (504 PPI) with an extra-tall 19:10 aspect ratio. The front camera is 8MP, while a dual 13MP sensor setup with laser autofocus is on the back. For power you've got a 3040mAh battery, a fast charging USB C port, and the modular connector. There's a rear fingerprint reader, but no headphone jack or SD card slot." The phone actually looks really nice. I like how sleek it is. I know a lot of people will not be fans of this but we have to keep in mind, we are going back to the minimalist type of tech again where less = more. Beautiful phone but I will have to wait and see what it does in hand. I don't like to say a phone is solid or not with stats on paper alone. A lot of phones in the past have sounded much better than they actually are.